This past week Avicii secured his spot in the EDM history books by rocking the legendary Studio 54 Nightclub in NYC. 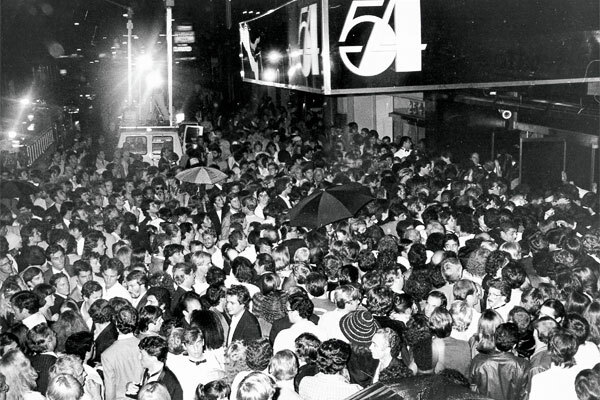 Studio 54 was known for it’s lavish parties during the 70’s and 80’s, but was shut down in the 90’s and converted into a minor theater. Well that all changed on the 18th of October when SiriusXM and Avicii teamed up to throw a one night only show at the legendary location. Whoever those lucky 100 people were definitely got the experience of a lifetime! Without further ado, here’s the #6 DJ in the WORLD’s set, so crank the volume and enjoy. This entry was posted in Dance, Dj's, Downloads, Electro, House, Progressive, Show and tagged Avicii, Electro, house, Seattle, SiriusXM, Studio 54 Live Set, Studio 54 Nightclub, Tim Bergling by chrisdia. Bookmark the permalink. I've traveled all over the globe, enjoy EDM music, and want to share the best it has to offer with all!